First Wedding Anniversary! Emma Slater and Sasha Farber celebrated it with a tropical romantic getaway! Married Biography / Entertainment / First Wedding Anniversary! Emma Slater and Sasha Farber celebrated it with a tropical romantic getaway! It is their first wedding anniversary and time to celebrate! The DWTS pros Sasha Farber and Emma Slater jetted off to a tropical getaway to enjoy the day! 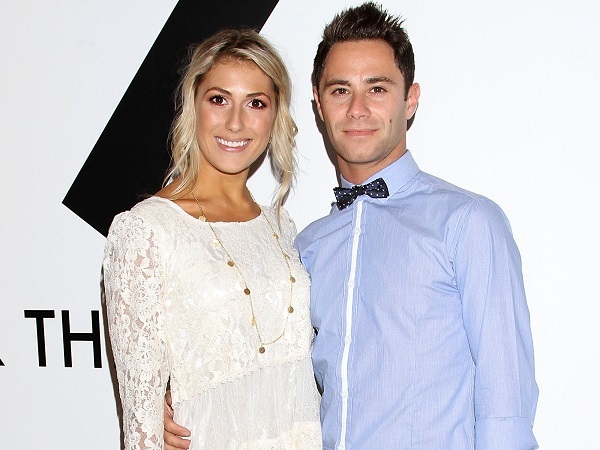 Emma Slater and Sasha Farber and their lovely first wedding anniversary! 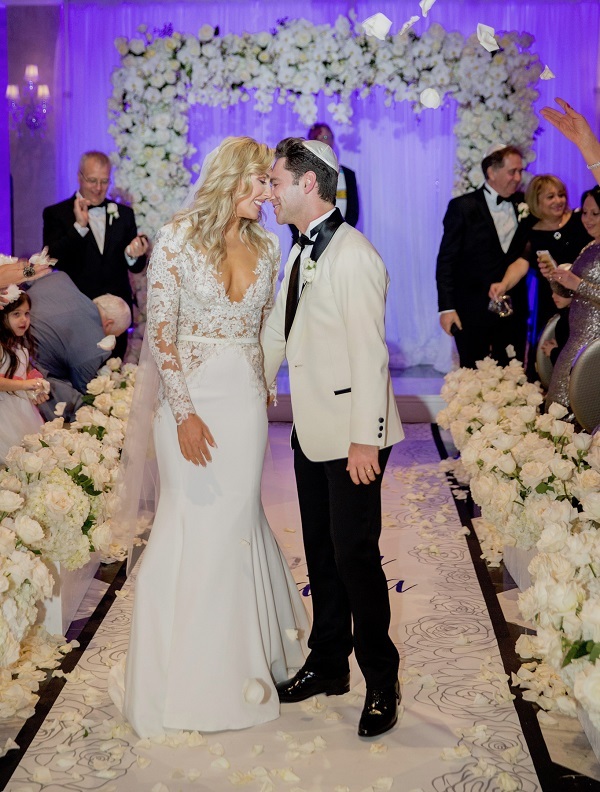 Emma Slater and Sasha Farber wed one year back. It was their first wedding anniversary! Besides, there will be no DWTS season this spring. Hence the couple got some extra time and they spend it together in a quality way! The couple dashed off to a romantic tropical getaway. They chose Cancun in Mexico for the day and for that extra dose of sunshine. The couple walked hand in hand along the wonderful and beautiful beach line of Cancun. The posted some of these lovely pictures clicked there on their social media. Emma was in a red two-piece bikini whereas Sasha went shirtless and showed off his great tattoed body. After a rather cute PDA in water, the couple then clicked some cute selfies for their Instagram stories. 180 guests attended the ceremony which included Keo Motsepe and Brit Stewart. They have been dating since 2011. But in 2014, the couple had split. In December 2015, Sasha had put an announcement on his Instagram which stated that he is back with Emma and the two are a couple now. 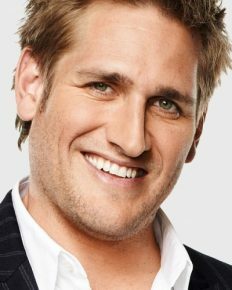 Sasha, 34 was born in Moscow, Russia and in 1986 his family moved to Australia. At age 13, he began dancing and won a prestigious award at age 17. 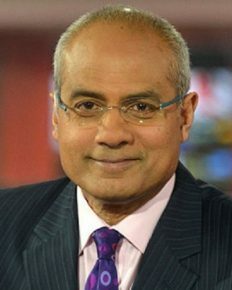 More offers for dancing came his way and he featured in TV and during the 2000 Sydney Olympic Games. Emma, on the other hand, is from England and she had joined a local stage and took part in its various productions. She has a twin sister named Kelly who is a costume designer and stylist and also works with DWTS. 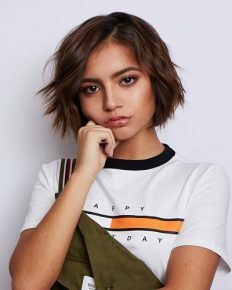 Emma began dancing at age 10 and soon won several competitions. She was featured in music videos and TV and gained fame. 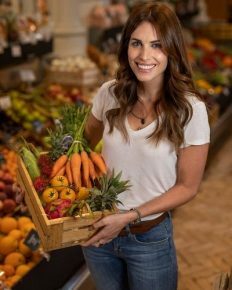 Emma Slater is a British professional dancer as well as a choreographer. She rose to prominence after appearing on Dancing with the Stars. In 2005, she won the British Under 21 Latin American Championships at the Blackpool Dance Festival. Karen Clifton upset with Jacks of London barbers for not cutting her hair! Know the response from the barbers! 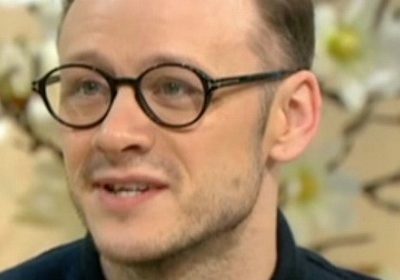 Kevin Clifton is waiting eagerly for the upcoming Laurence Olivier Awards function! Why? 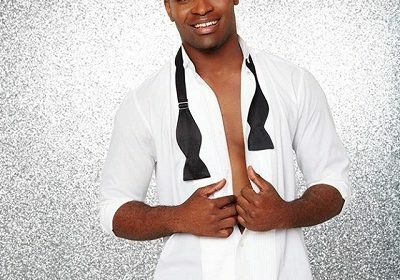 Curious about The first black professional dancer to join the DWTS cast, Keo Motsepe?? Know more on him and his net worth!